Greenville Tow Truck Company offers the highest quality service in towing and roadside assistance. We will respond immediately and get you out of a tough spot. Motorcycle towing takes special expertise and we have it. We will flatbed tow your motorcycle with the most updated and trained techniques to ensure the safety and protection of the vehicle. Call us today for the best motorcycle towing in Greenville. Every person who drives a car or truck runs the risk of having dependability problems that land them in a bad situation on the side of the road. We offer all roadside assistance services to include gas delivery, jump starts, tire changes, vehicle lockouts, and anything else you need. If your car cannot be towed behind one of our trucks, we have flatbed service that will allow us to tend to your immediate needs. We will check with you and always bring the roadside and towing equipment to meet your needs. We maintain the highest of maintenance standards for our fleet of towing and service vehicles. Our trucks are always in the best condition so that we can be reliable for you. We don't want you to have to call multiple companies to find the right one for your specific need. One call to us will solve all of your roadside or wreck problems. If your car is stuck in a ditch, culvert, highway median, or uneven pavement, we have the winching and recovery assets to get you back on the road immediately. If your car or truck lost traction in the mud or is off a paved surface, just tell us the distance to a paved service and we can get you the exact car or truck recovery service equipment needed. Just let us know what you need and we will provide the perfect service. Do you just need to get unstuck? Do you also need a tow? We can tow any vehicle. Motorcycles, trike towing, and anything else you can think of! 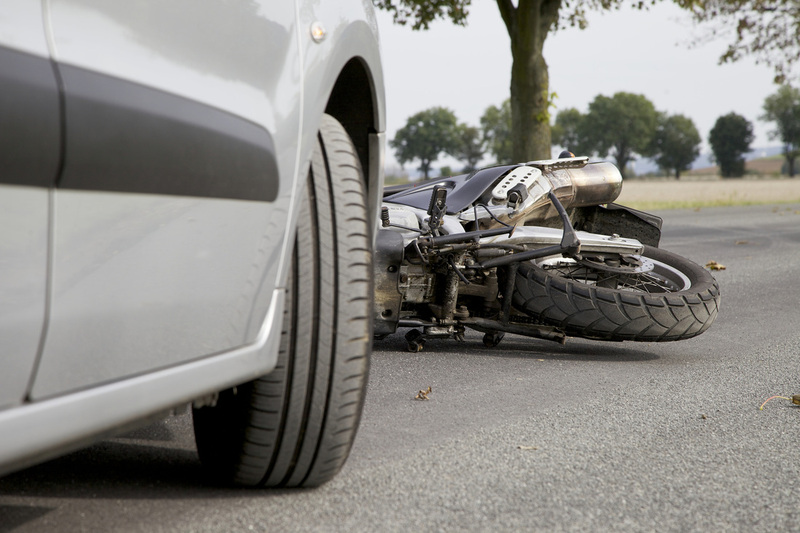 Our specially trained staff are experts at motorcycle towing. We will safely tow your motorcycle, ATV, or side by side where ever you require.